Although Alaska is a widely popular tourist destination, people who haven’t had the privilege of visiting yet are often fooled by some of the misconceptions that surround the 49th state. 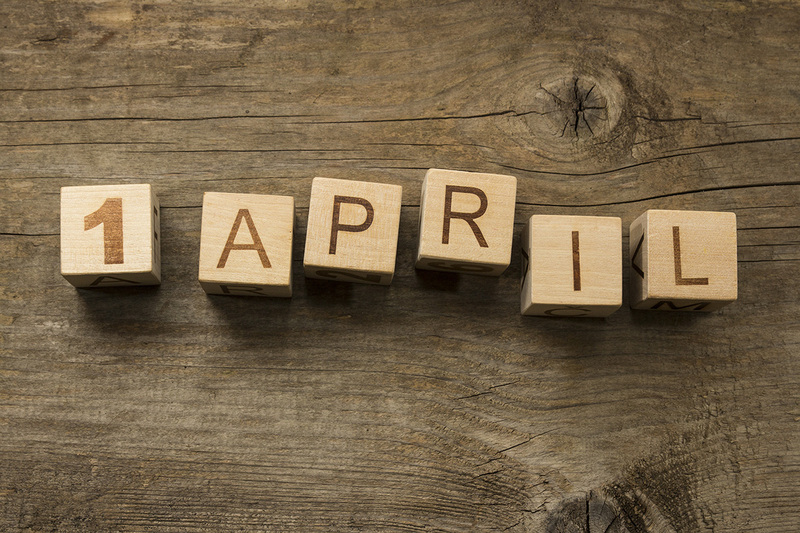 Don’t be tricked this April Fools’ Day! Here are a few things to know before you make the journey north. Myth: You can’t drive to Alaska. Fact: Thanks to years of looking at maps of the continental U.S. with Hawaii and Alaska placed in the middle of the Pacific Ocean (accurate for Hawaii, misleading for Alaska), many people have been led to believe that Alaska is an island. In fact, a number of islands do belong to the state of Alaska, but as a whole it is not an island state. You can drive to Alaska as long as you have a passport since you’ll need to drive through Canada to get there. There are a number of routes to choose from if you want to make the drive. Travel through the Rocky Mountains via the Yukon and the Alaska Highway or follow the route through Dawson City that Klondike Gold Rush prospectors took way back when. If you’d rather stay close to the coast, use the ferry system to travel up Alaska’s Inside Passage from Washington. Myth: It’s always cold and snowy in Alaska. Fact: Not true! It is not always winter; Alaska experiences all four seasons, though spring and fall can be fairly short. In the summertime, there are extra hours of daylight and warm temperatures for much of the state. Summer temperatures can range between 60-80 degrees Fahrenheit, depending on where you plan to visit. Alaskans will tell you to dress in layers during the summer to be prepared for chilly evening temps without burning up in the afternoon. Fact: Although the TV shows set in Alaska claim to be reality, and may reflect reality for a select number of people, they don’t represent the majority. When you come to Alaska, you’ll likely find that what you’ve seen on TV is not an accurate representation of how your trip will go. Day-to-day life is not as extreme as it is pictured in the shows. You will have access to electricity and running water and you won’t have to catch your own dinner with a fishing rod (unless you want to). Fact: It can be intimidating to plan for and pack for an Alaska vacation, but we’re here to tell you that it doesn’t have to be. Depending on the kind of trip you’re planning, you can actually get by without packing a ton of extra gear. We suggest packing clothes good for layering in case of cooler weather and bring a good pair of shoes if you plan to do a lot of hiking or walking. The dress code in Alaska is fairly casual, so don’t worry about packing your finest clothes. If you were hoping to backpack on popular trails or fill a cooler with fish and you’re worried about the extra gear you’ll need to bring, have no fear! All across Alaska, tour operators and outfitters rent that kind of gear to visitors so you don’t have to worry about lugging yours around. Plus, Alaska is a big state and if you forgot something important, there are plenty of stores around that are well-equipped with almost anything you might need. Still concerned about packing? Check out our definitive packing guide to help plan. Now that you’re an Alaska expert, book a trip today to put all your new knowledge to good use!